If skincare and makeup were married, these items would be their babies. 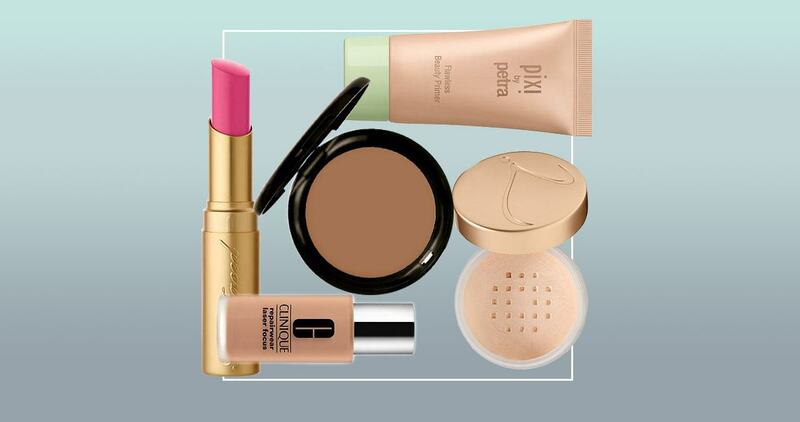 If you’re a skincare junkie, you’ll love these makeup finds. Apart from prettifying the face, these items are loaded with special ingredients that nourish your skin throughout the day. 1. 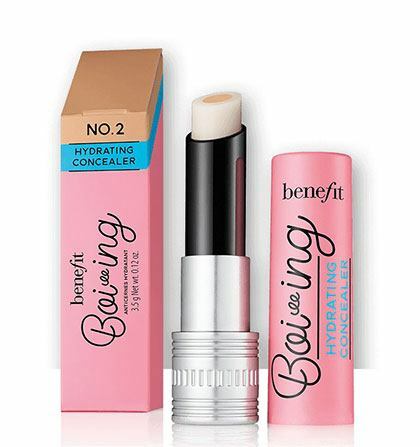 Smooth out fine lines and deliver moisture with this clever foundation. 2. 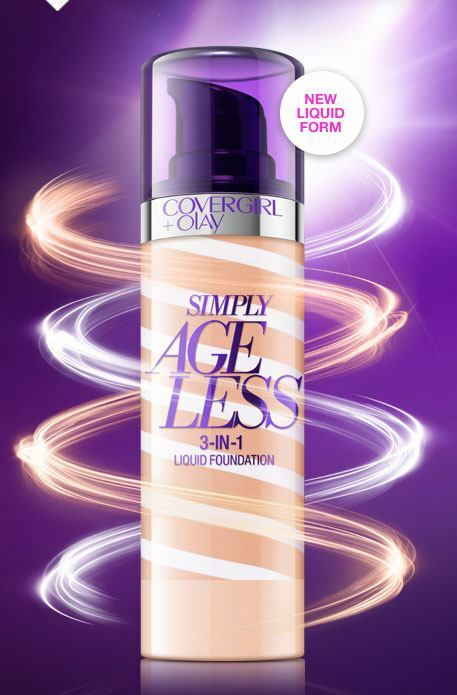 If you’re serious with anti-aging, stop the hands of time when you wear this youth-boosting foundation. 3. For days when you just want lightweight coverage, this CC cream will do. It has wild rose hip oil and diamond powder extracts that can make your complexion naturally radiant. 4. 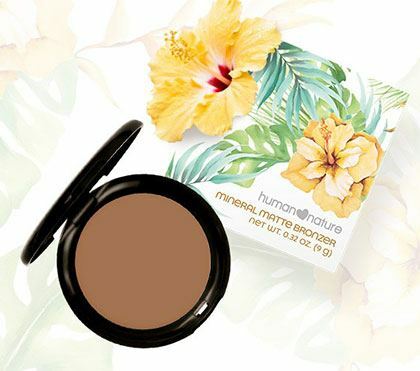 Sculpt supermodel-worthy cheekbones with a matte bronzer made of bamboo powder that will never clog your pores. 5. 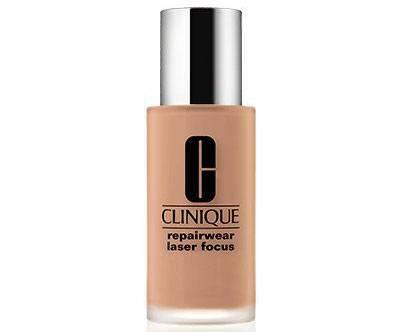 Plump sunken eye bags by dabbing a layer of hydrating concealer. This one has Vitamin E and apple seed extract to keep the skin around the eye area supple. 6. 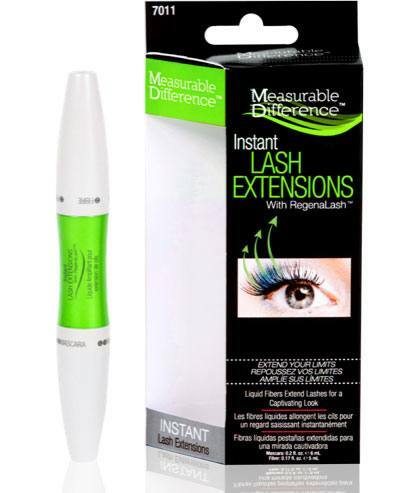 This mascara’s formula coats each root with strengthening peptides, making your lashes grow longer with regular use. 7. 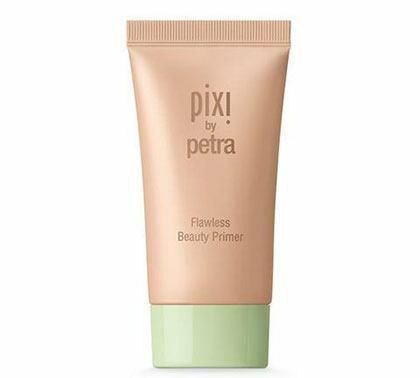 You already know that primer is essential for a smooth foundation application, so why not buff one with skin-loving ingredients that can truly bring out your glow? 8. 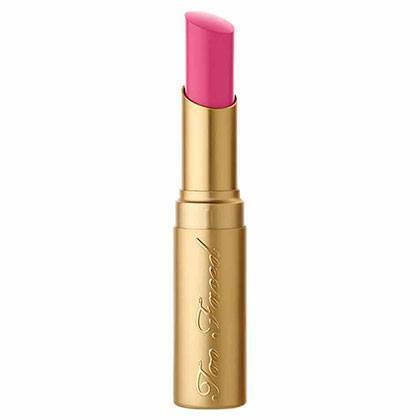 Score a pillowy-soft painted pout when you use this lippie made with lotus flower extract that hydrates, and power peptides that boost collagen production. 9. 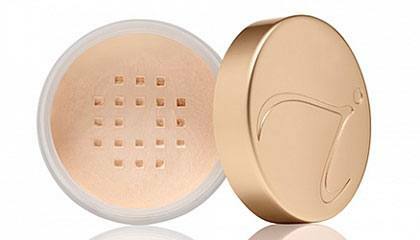 This mattifying powder is enriched by pomegranate extract that has anti-inflammatory properties.